Used Tires News-In the USA used tires are generated by many sources. Sometimes it is the government when they auction their tires off from fleet vehicles or even the military. Then there is the “Tire Sector” from tire retailers, Costco, Walmart, Goodyear Firestone Discount tires, Tire Kingdom and the like. 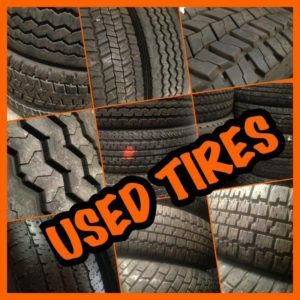 Then from smaller tire retailers, car dealers the tires are discarded and put into the recycling stream and used tires are culled and sorted, inspected and then resold. 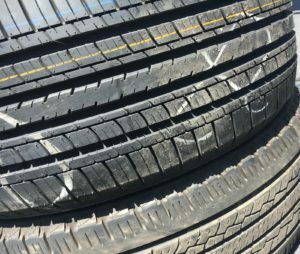 Many times used tire dealers have a product with over 50 percent of useful tread life remaining. 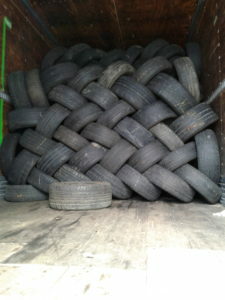 In the USA last year an estimated 45 million used tires were culled and resorted and sold either online or in brick and mortar used tire shops and many are exported too.